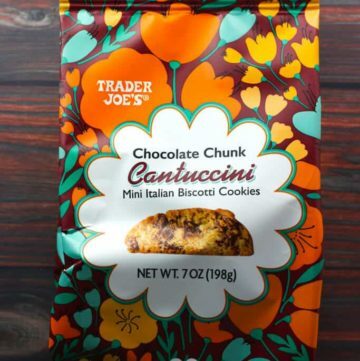 The pros: Trader Joe’s Chocolate Chunk Cantuccini are new to shelves and are priced under $2. 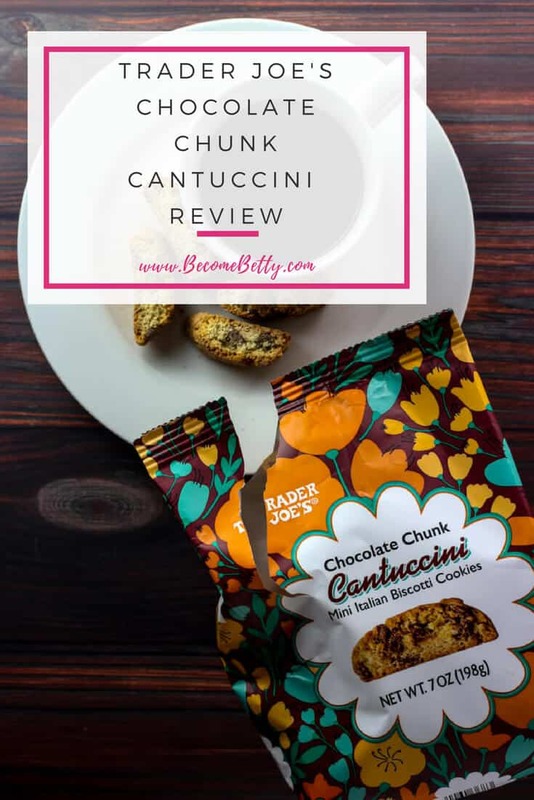 These are a hybrid between the traditional biscotti and a chocolate chip cookie. The cons: Bag is not resealable. If you are nut free, you need to skip this product. 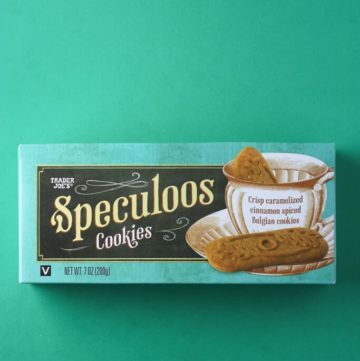 The pros: Trader Joe’s Speculoos Cookies are delicious, vegan, and are the solid form of Cookie Butter. 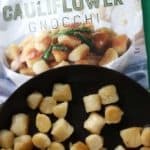 The cons: The box that I bought disappeared off of my kitchen counter three times before I was able to complete this review. In fact, it took four boxes to get the final picture. My husband consumed all of these although is reluctant to admit to it. 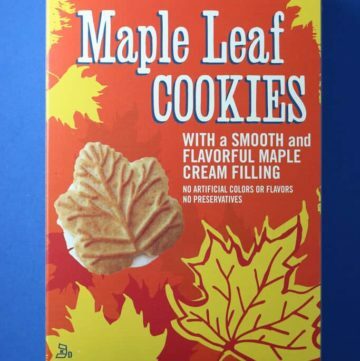 The pros: Trader Joe’s Maple Leaf Cookies are delicious cookies that share the usual format of so many filled cookies, but have a flavor that stands out. The cons: Way too easy to eat the whole box. 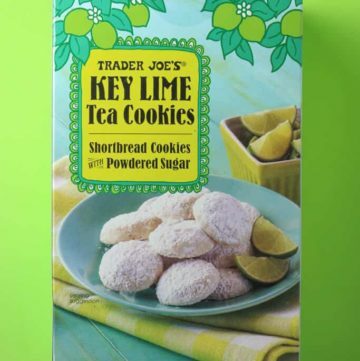 The pros: Trader Joe’s Key Lime Tea Cookies are a seasonal flavor variety that isn’t shy on the key lime flavor. The cons: They are seasonal. So if you like them, you might want to pick up a few boxes to get you through the season. 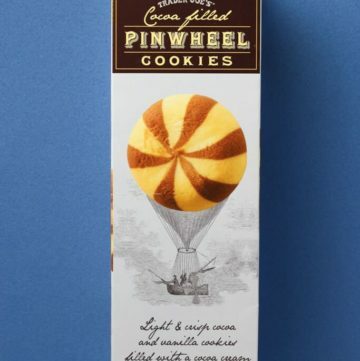 The pros: Trader Joe’s Cocoa Filled Pinwheel Cookies are a beautiful and whimsical cookie with a delicious filling. The cons: The cookie isn’t as flavorful as it could be. In fact, it’s a bit bland. 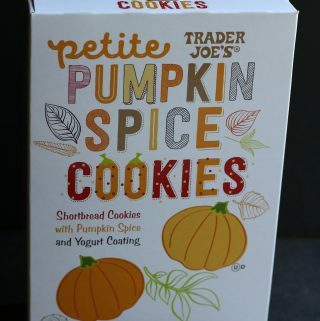 The pros: Trader Joe’s Petite Pumpkin Spice Cookies are a seasonal variety of Trader Joe’s Pinks and Whites. The cons: This is a seasonal item, so when they are gone they are gone (perhaps forever, perhaps just for the season). 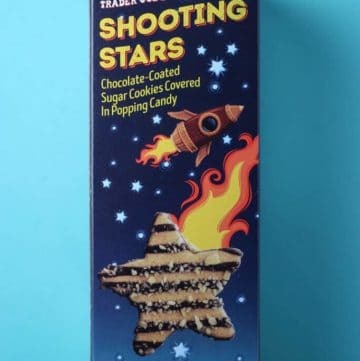 The pros: Trader Joe’s Shooting Stars are a really surprisingly good cookie. Nothing overly sophisticated, but it is whimsical with the popping candy and is successful as a cookie. A great choice for kids and for the kid at heart. The cons: These are a bit pricey for how small the package is. 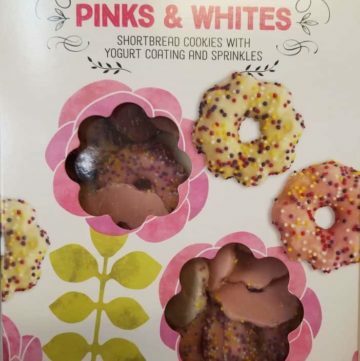 The cons: No taste difference between the pink or the white cookies. 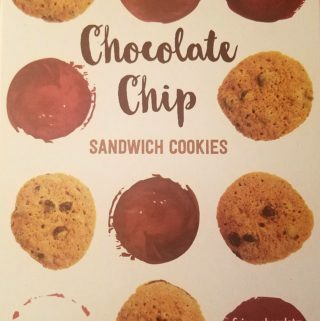 The pros: Trader Joe’s Chocolate Chip Sandwich Cookies are a tasty cookie that might remind you of a cookie from a different brand. The cons: High in saturated fat for one servings, but then again these aren’t diet food. Room for improvement on the chocolate filling. Plastic packaging didn’t seem to keep my cookies in place. 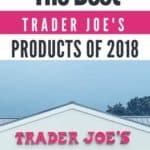 The pros: Trader Joe’s Brownie Truffle Baking Mix makes decent brownies. It has a nice texture with chocolate chips added in. The cons: Not as much value in this product as it is smaller in size than Duncan Hines and Pillsbury packages. 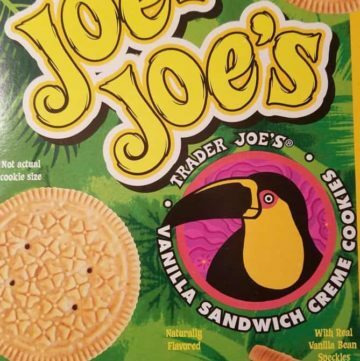 The pros: Trader Joe’s Vanilla Joe Joe’s will remind you of a more familiar Keebler cookie, but with a more natural vanilla flavoring and appearance. The cons: The flavor here might be more adult friendly than kid friendly. 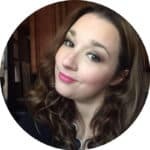 I brought this in to share with my students and the kids were a little bit polarized by it. They either loved it or hated it. The pros: Trader Joe’s Coffee Toffee Shortbread Cookies have a coffee taste that isn’t overwhelming, added texture from the toffee and a good amount of chocolate. The cons: Price. 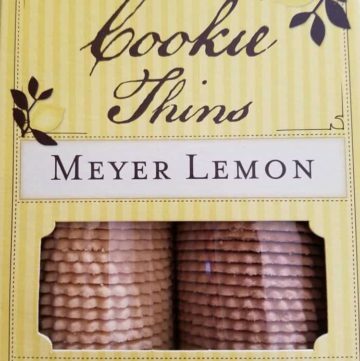 This is a small container of cookies for almost $3 and comes with about a dozen cookies. 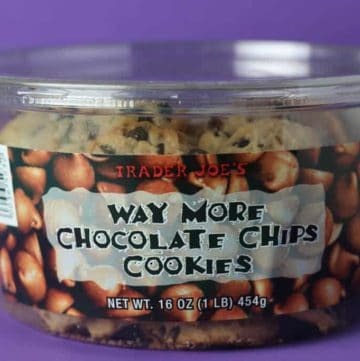 The pros: Trader Joe’s Way More Chocolate Chips Cookies are tasty but taste store bought that have no shortage of chocolate chips. 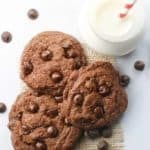 The cons: If you are a fan of soft cookies, this might not be for you. 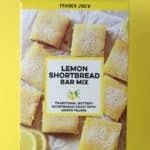 The cons: It’s lemon, but doesn’t taste overwhelmingly like Meyer lemon, it tastes just like regular lemons. The pros: Delicate, flavorful and lightly toasted nuts which are made affordable. 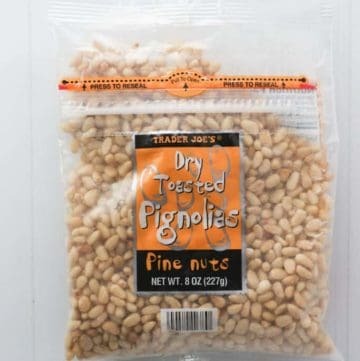 Seriously, Trader Joe’s Dry Toasted Pignolias is the largest cheapest size bag I have found in most grocery stores. They do sell a bag of raw pine nuts, but that’s a review for another day. 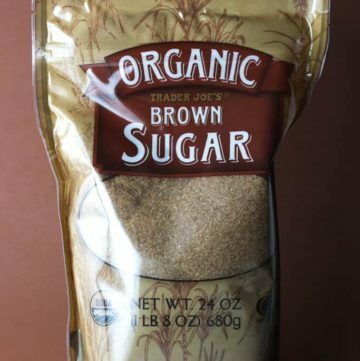 The cons: 1/4 cup is 200 calories, this bag come as a resealable as you are unlikely to use the entire 8 ounces in one application. A third of your daily fat in one serving. 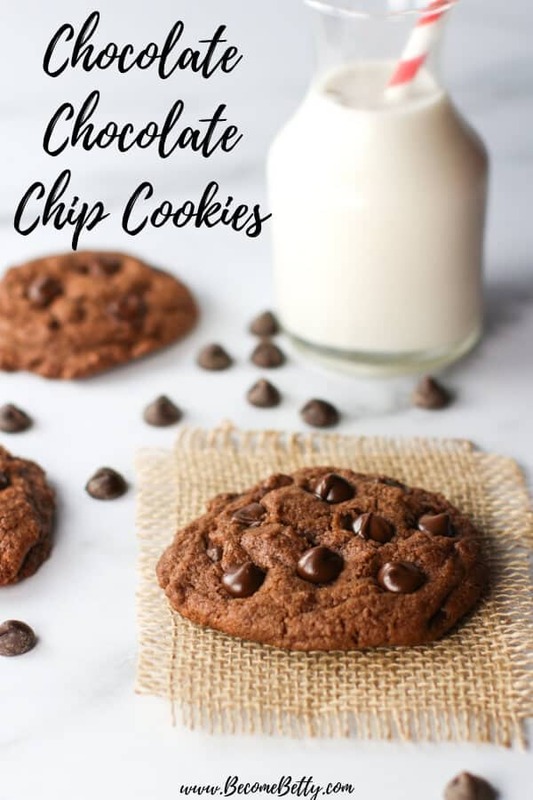 The pros: Trader Joe’s Organic Light Brown Sugar is tasty, works well in cookie recipe (see below), strong smell of molasses. The cons: Pricey because its organic. 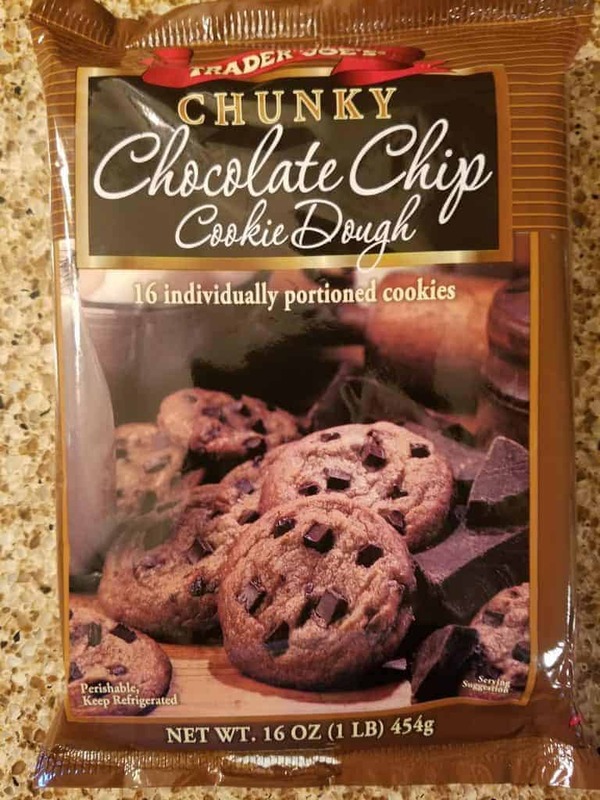 The pros: Trader Joe’s Chunky Chocolate Chip Cookie Dough are a decent cookies ready relatively quickly. The cons: The recipe is missing certain things. 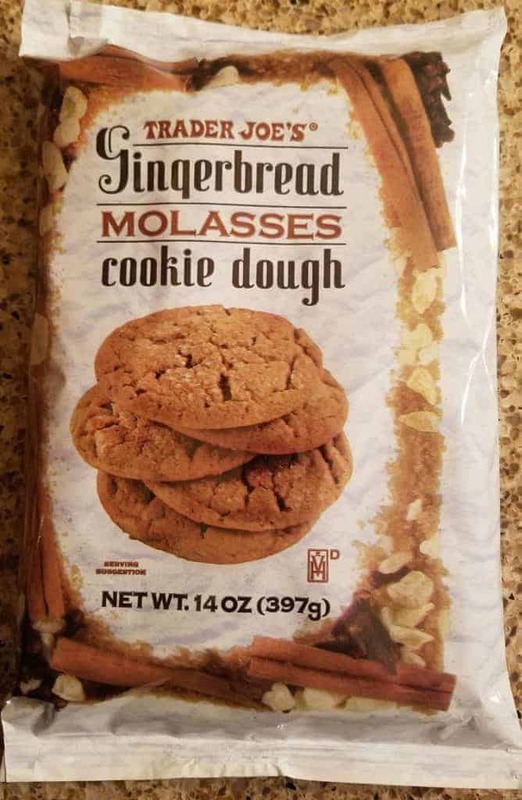 The pros: Trader Joe’s Gingerbread Molasses Cookie Dough are the quickest cookies you can get short of buying them already cooked. They were done in under 15 minutes. 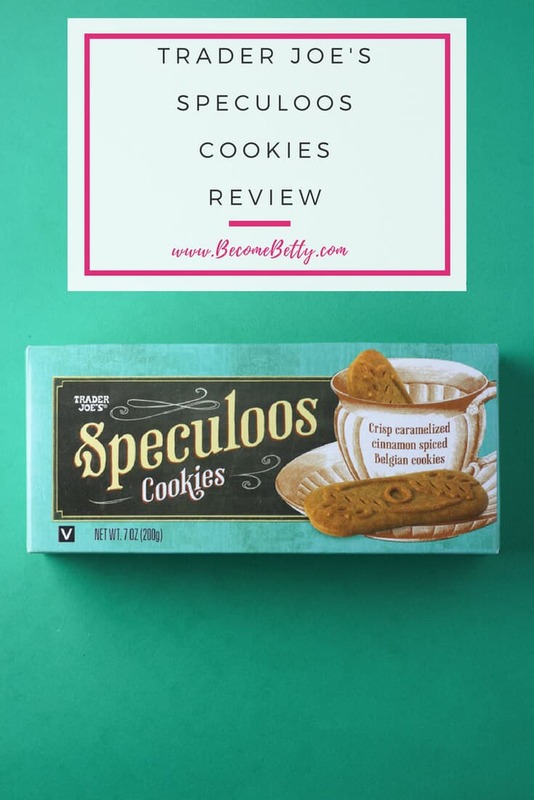 They had that true gingersnap texture. 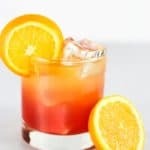 There is a very nice spice beyond just ginger. 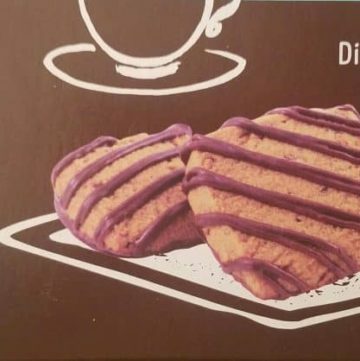 The cons: The package contains 12 cookies. If you need more than that you’ll need to pick up a few of these.